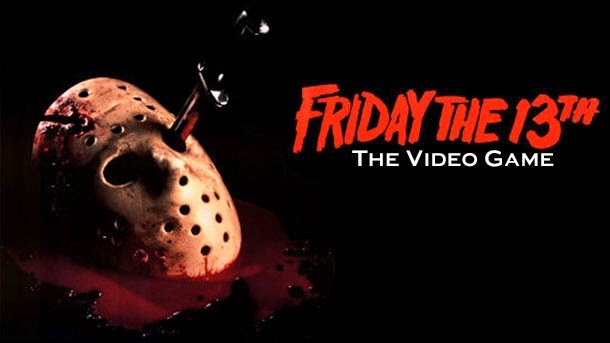 #Gaming: The "Friday the 13th" Game Coming this Summer - Game Scoop! The "Friday the 13th" Game Coming this Summer - Game Scoop! Slasher Vol. 1: Summer Camp is an homage to Friday the 13th you'll be able to play on PS4, Xbox One, and PC soon.